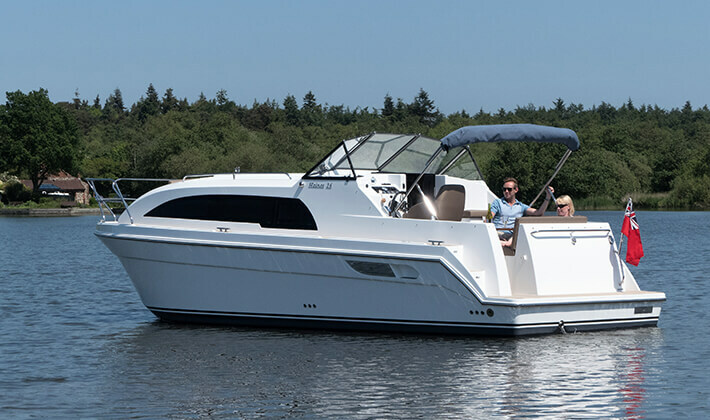 We proudly present you Haines Marine! 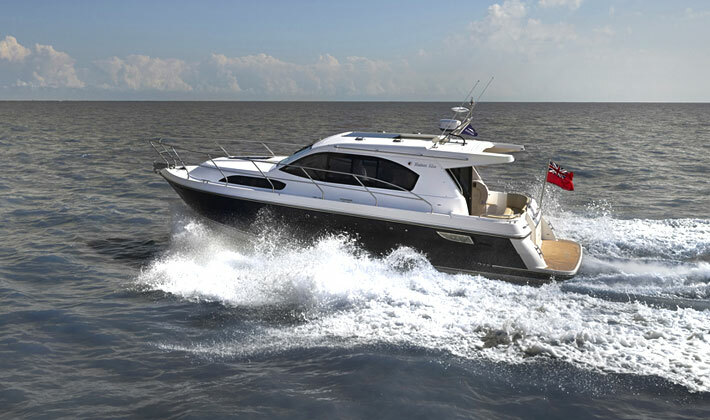 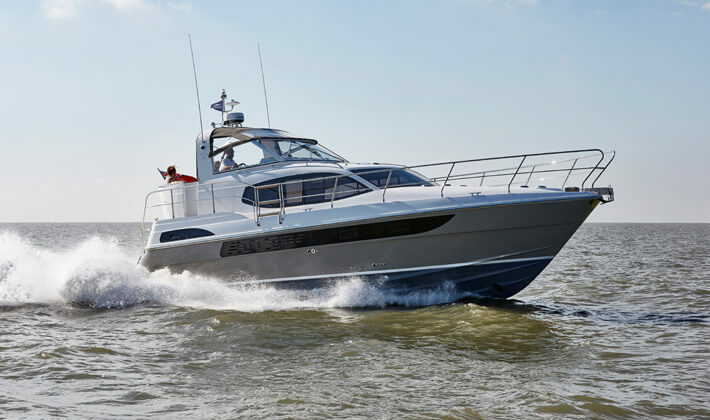 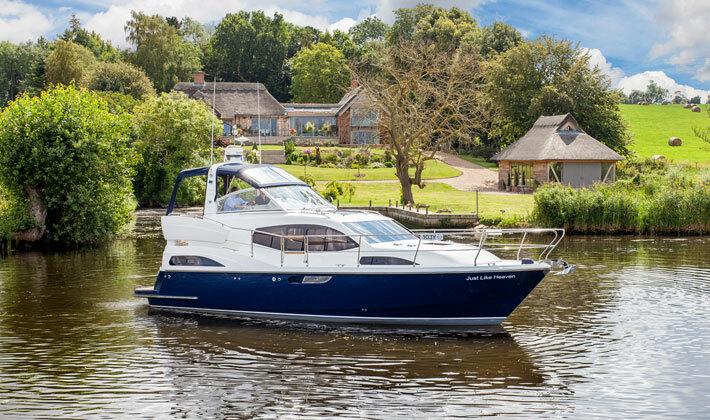 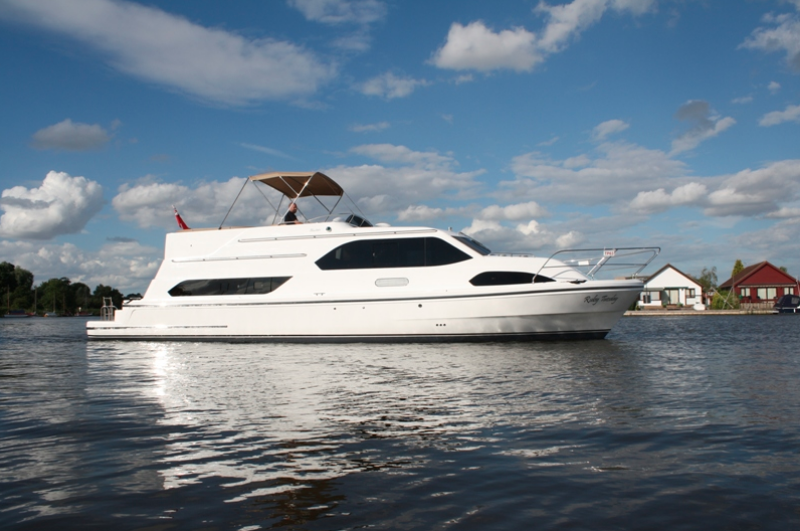 Recently we are importers of the Haines motor yachts, which means we are responsible for the sales and distribution of the various lines of Haines Marine in the Benelux and Germany. 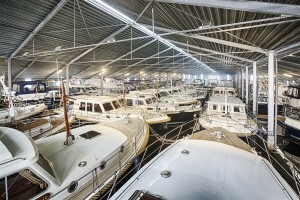 Haines Marine is, just like Smelne Yachtcenter, a family run company. 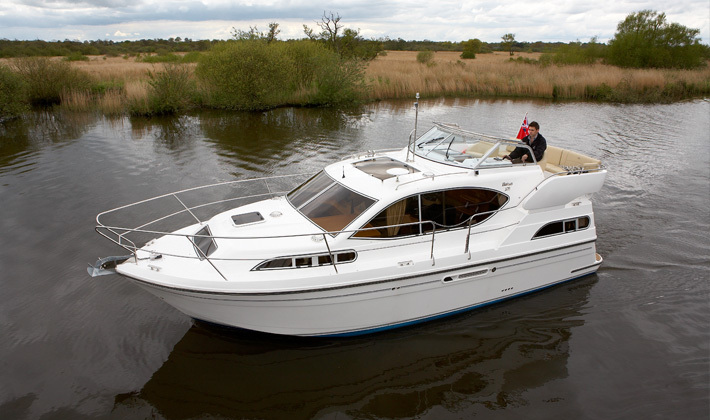 It is founded in 1980 by Bob and Mary Haines. 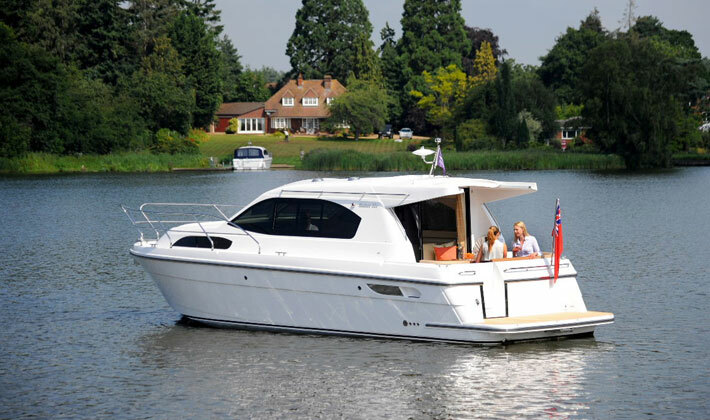 Haines craft offers exceptional comfort, innovative design, quality throughout and the highest standards of safety.